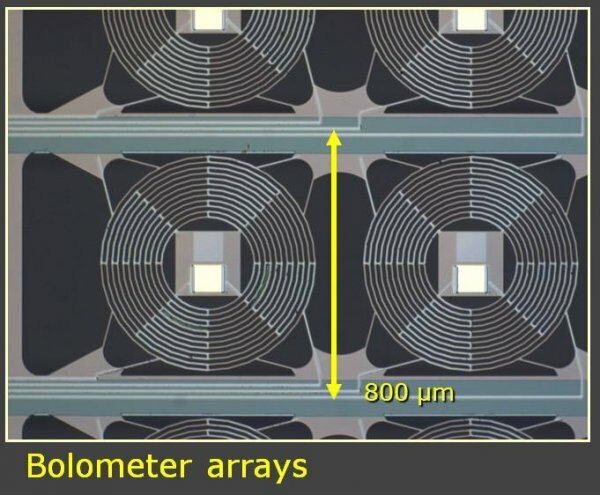 Arrays of bolometers based on superconducting transition edge sensors for sub-mm/infrared detection. Processes include SiN micromachining and thin film metal deposition and patterning. The goal is a contribution to the SAFARI instrument. High quality superconducting capacitors and inductors for noise blocking filters, which form essential components in frequency domain multiplexing, used for the read-out of bolometer and microcalorimeter arrays. 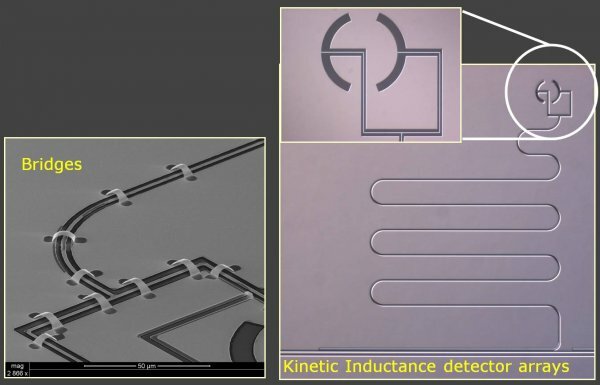 Arrays of Kinetic Inductance Detectors based on microwave resonators and antenna structures for the detection of THz radiation. 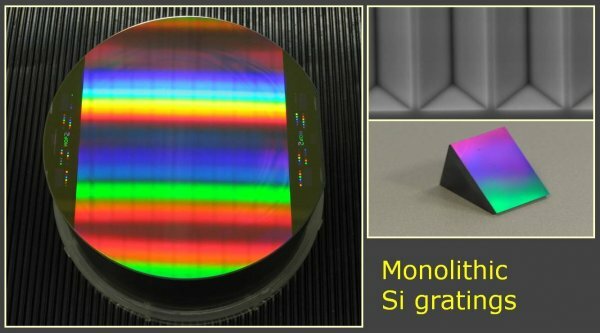 Immersed grating structures, etched in silicon substrates, for compact high resolution optical instruments for remote sensing, e.g. TROPOMI. Arrays of X-ray microcalorimeters based on superconducting transition edge sensors. The technology is similar to bolometer fabrication, but includes also the production of low-heat capacity overhanging Bi absorbers. Superconducting tunnel junctions for X-ray spectroscopy. High-temperature superconductor bolometers for far-infrared detection. 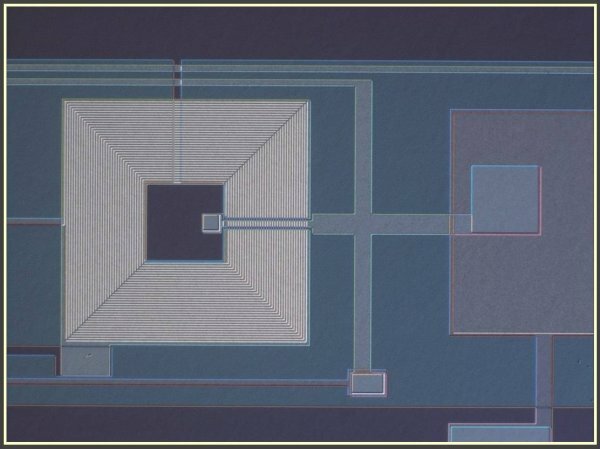 Microstrip gas detectors for high energy physics experiments and synchrotron applications. The section microstructures also carries out research and fabrication work for external parties.